The Torremolinos coastal emplacement made it a base of settlement for ancient civilizations: Phoenicians, Greeks, Romans and Arabs. The first mention of the town appears in 1498, year of the Christian Conquering of Málaga here the Catholic Kings and their vast troops encamped during the siege of Málaga; territory that in present day belongs to the municipality of Alhaurín de la Torre. From the peaceful agricultural, fishing and flour producing Andalusian village of 3000 inhabitants that Torremolinos used to be in 1920, Torremolinos has grown into the world- known touristic town, that in high season houses more than 25.000 tourist placing it ahead of more than 35 Spanish province capitals in number of inhabitants. Torremolinos remained an independent municipality until 1924, when it became part of Málaga, until a popular movement promoted by the Proautonomy Council of Torremolinos, regained its independence, constituting the municipality of Torremolinos on September 27, 1988. 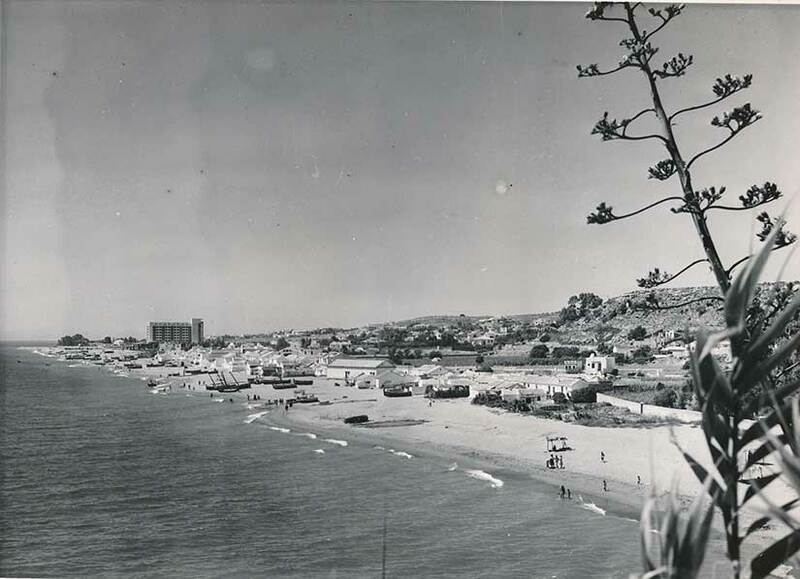 At the end of the 50’s, when the tourist boom began , the small town composed of a downtown area around San Miguel streets and “the Calvario”, “Bajondillo” and “La Carihuela” neighbourhoods, began its urban and economical take off to become the number one touristic municipality of Andalusia and one of the most important at national and international level.